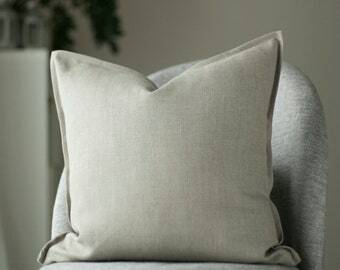 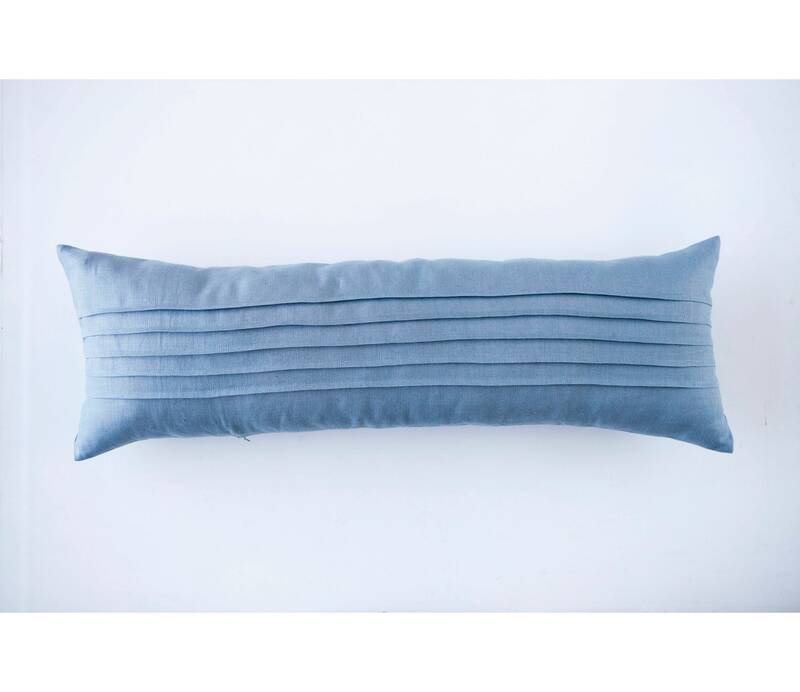 Blue long lumbar linen pillow cover sewn from natural linen fabric. 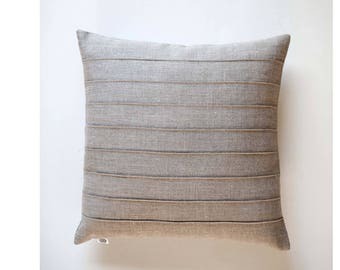 This pillow cover may be used as decorative pillows case. 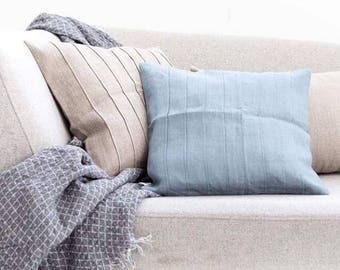 It may be sewn in custom size and custom color. 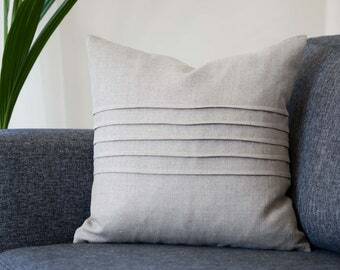 Natural 100% linen, eco friendly fabric. 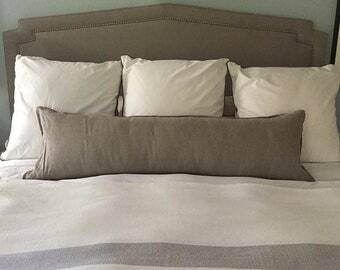 5 decorative lines sewn on front of pillow case.